IPTV stands for Internet Protocol TeleVision which features delivering the TV contents over internet. Typically, the IPTV Stalker addon delivers TV data using signals based on the logical Internet Protocol. Otherwise, the TV technology uses traditional form of data transmission techniques to stream media like satellite, terrestrial, and cable signals. So, IPTV Stalker is the one stop solution for the peoples who want the IPTV on their television sets. The IPTV Stalker Addon mainly focuses on countries such as the United States, the United Kingdom and Canada and has the database of channels from these countries itself. Also, you can get other various channels with the help of this Addon. So, today we are going to provide the guide on how to download and install IPTV Stalker addon and start watching favorite TV Channels. 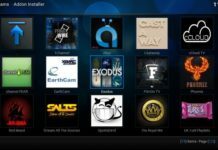 Please note that the addon is not officially supported by Kodi team, so you will not get any support ever from them. Also, if you got any problem do not contact them, instead tell about it to IPTV Stalker Addon developers. Kodi IPTV Stalker Addon has got lot of functionalities out there. It is a combination of TV contents streamed over the internet. 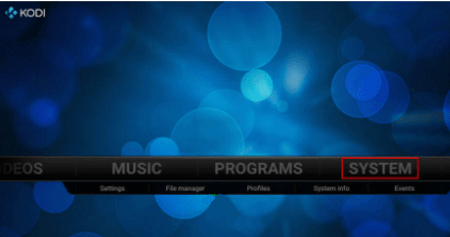 This article contains step by step procedure stating about how to get IPTV on Kodi. 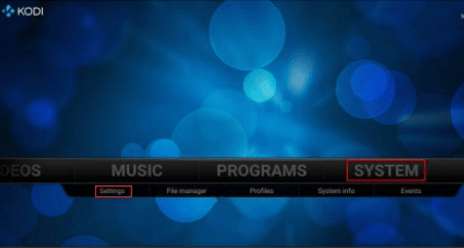 How to install IPTV stalker on kodi? First of all, head over to Kodi Media Player dashboard. 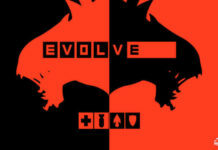 Here you will find huge list of menus and options to choose from. 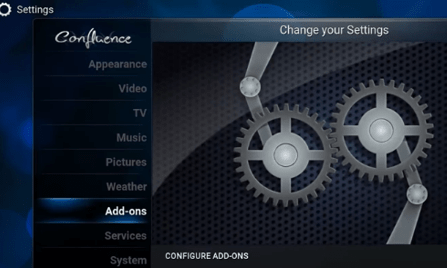 In the left side main menu, you will see many options like video, music, programs, and system. Since we have to install a new addon, Navigate to System tab and click on it. After opening the System Tab, a lot of options will be given inside the SYSTEM tab too. Just click open the SETTINGS option in the listed options. Here you will see lot of options like music, pictures, Weather, Add-ons, services, and system. You have to simply click on Add-ons option and open it. After choosing Add-Ons option, a new window will open. From below given options, you need to choose option called “Install from ZIP file”. Simply click on it and open. After choosing the “Install from ZIP file”, a new windows will open showing you your local storage of files. If you have already downloaded it, simply choose it. The file will be like “plugin.video.stalker.master.zip”. If you have not downloaded it yet, download it from here. Well, SuperRepo repository contains this addon. So, you can also download SuperRepo repository and get the addon from there. Hope you now have IPTV Stalker on your Kodi. So, if you ZIP File of IPTV Stalker Addon now, simply click on it and install it. IPTV Stalker addon has the following ZIP file “plugin.video.stalker.master.zip” name. 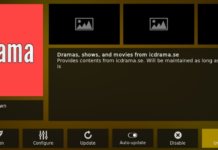 So, now click on it and IPTV stalker addon for Kodi will get installed. A new pop up notification will also appear showing “Add-On Installed”. Once the addon installation process gets over, head over and return to home screen again. Now head over to Video Tab manager on the screen and click on Add-Ons option and open it. 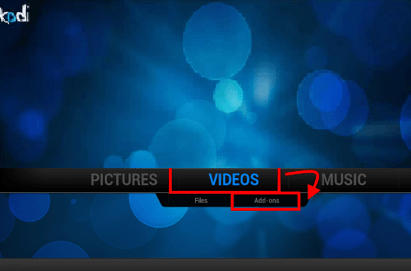 If you click Add-Ons option now, all the Video Addons which are installed on your Kodi will show here. Simply click on Kodi IPTV Stalker Addon from the list and open it. Now, a new whole world of TV Channels is under your fingertips. Start exploring TV Channels with the help of IPTV Stalker Addon. So, this was all. Watching your favorite channels over Kodi is a whole new joy itself. The best thing about Kodi IPTV Stalker addon is that you get to watch the TV channels from multiple countries at the same time. That’s the beauty of IPTV Stalker and Kodi. 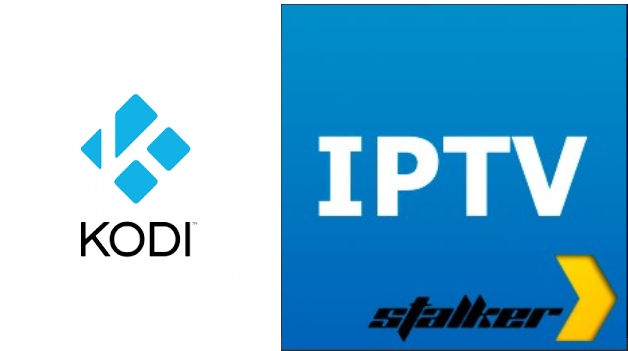 So, have you installed IPTV Stalker Kodi Addon successfully? If not yet, please follow the steps again. Have a great time.